Car Rental Munich DriveNow | Rent a car per Minute Hour or Day! 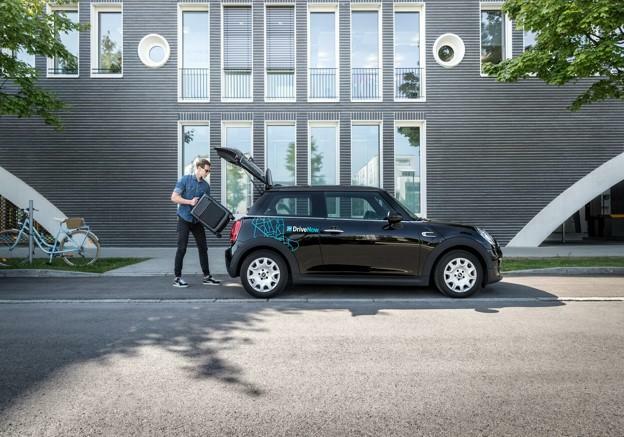 DriveNow makes it easy to rent a car at any time while in Munich. With hundreds of cars located throughout Munich there is always a car near you to rent. No car rental stations, no waiting in line, just find a car near you that you like and rent it! Pricing is also simple you only pay for the minutes you use the car, everything is included in the price insurance, fuel even parking in Munich. DriveNow is changing the way how car rentals are done! All of our rentals are last minute rentals no need to pre-book or to find the latest deal. Just download the DriveNow app, find a car near you and reserve the car. Once at the car you will be able to unlock the car with the app and hop in, just enter your PIN number and your rental has started. 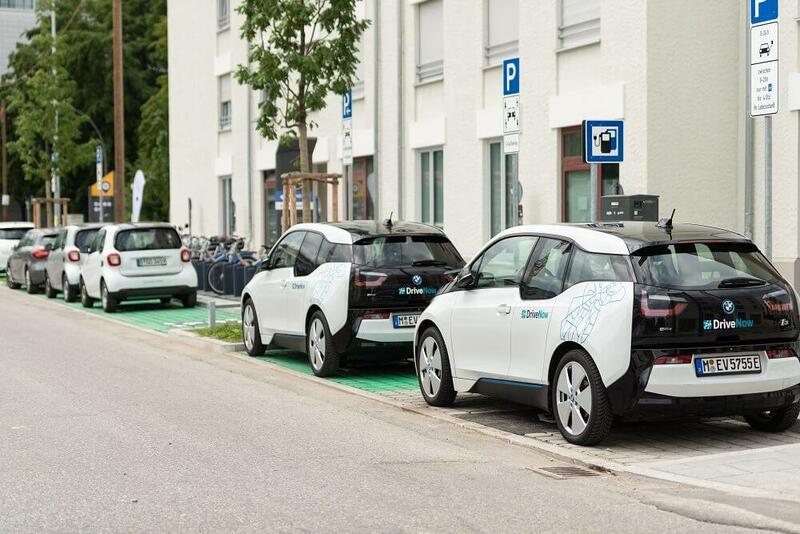 Drive everywhere around Munich and once you are done with the car just park it back in the Munich DriveNow Zone. Lock and end your rental in the app and continue on with your day. 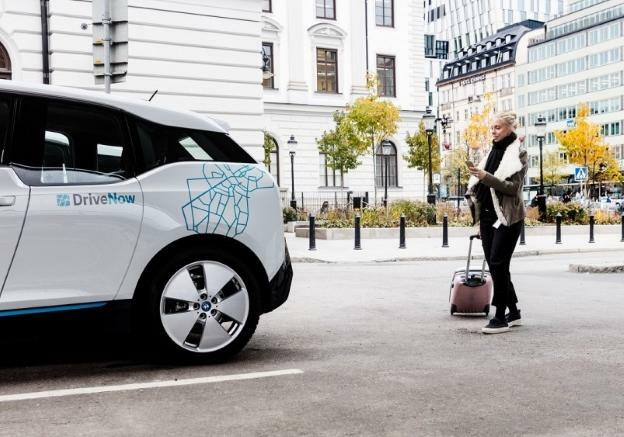 DriveNow makes it simple to drive when you need to! 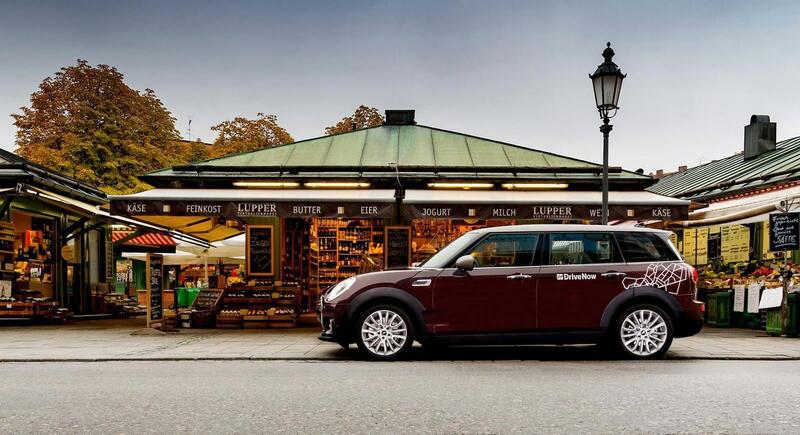 The cars in our fleet in Munich include 700 cars of the popular brands BMW and MINI. Consumers can choose between automatics and manuals and combustion engines or electric. DriveNow offers compact models and stylish cars that have sufficient space. . This shows that DriveNow has everything you need. Where can you find rental cars and park cars? There are hundreds of rental cars waiting to be rented in Munich. You will be able to see where you will be able to find the cars in the Munich DriveNow Zone below. Also we specialize in one way rentals so you will be able to start your rental in one side of the city and end it on the other, or even the airport! 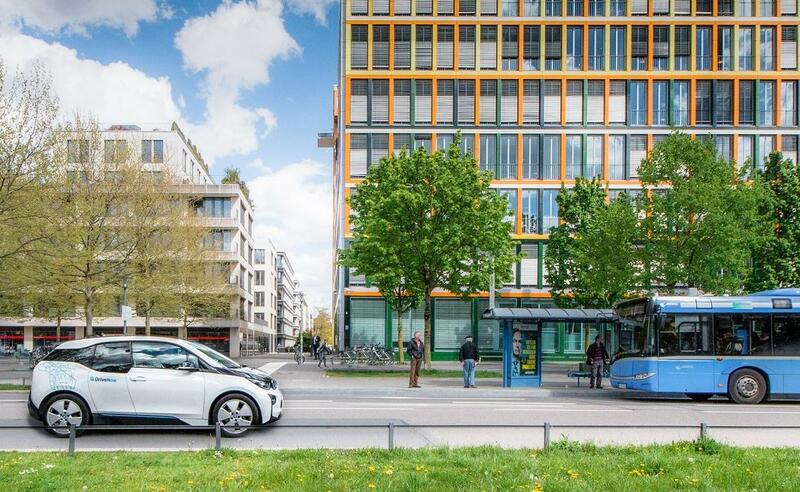 With a DriveNow car in Munich, do not worry about the parking meter within the DriveNow Zone. You will also be able to park the car in almost every public parking area in Munich there are only a few exceptions, you will be able to find them here. 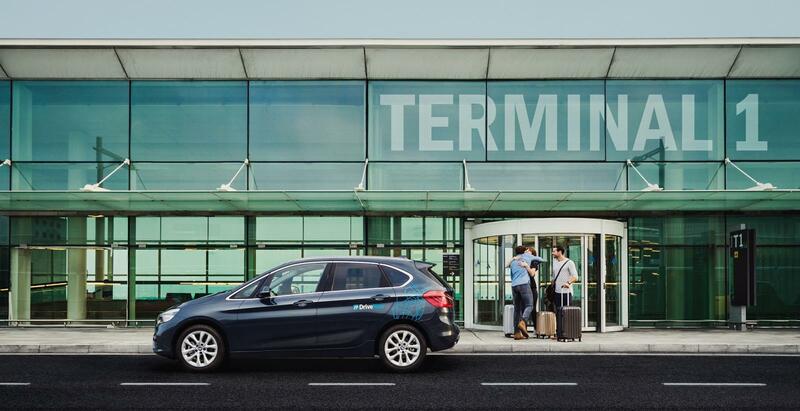 DriveNow also services Munich Airport where we have a parking area at the airport where you will be able to start your rental or end your rental, making it easy to get an airport car rental. Learn how much it costs and where our cars are located at Munich Airport.